We are amid the most reliable Manufacturers, Exporters and Suppliers of Electrode Baking Oven located in India. With Electrode Baking Oven, fresh inlets and outlets can be provided as per the chamber size and capacity of the oven. This type of Industrial Baking Oven is controlled by microprocessor based programmable PID controller. The Oven offers zone wise controlling that leads to good thermal uniformity. 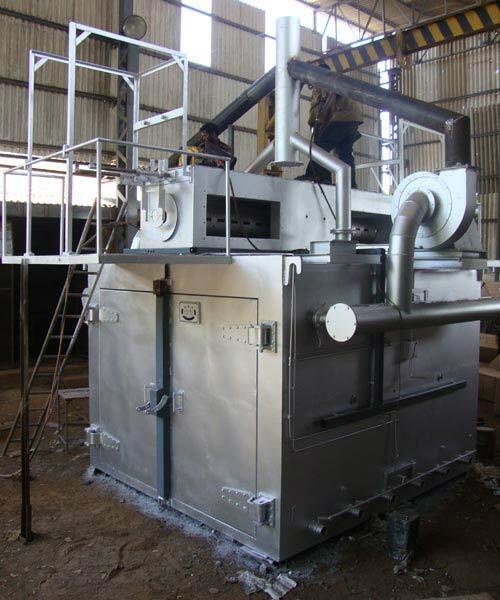 The capacity of our Industrial Baking Oven ranges between 500 and 7000 Kilograms.